Technical problems dogged two major internet TV services on Saturday, causing widespread frustration among users. 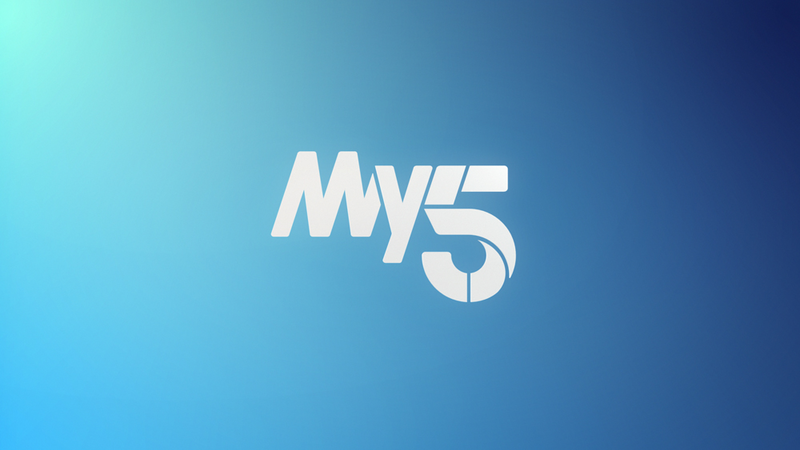 An incident at a data centre used by Channel 5's hosting provider has led to a widespread outage of the broadcaster's online services, meaning viewers have been unable use catch-up service My5, which offers recent programmes shown on the channel and it's newer offshoot services, including Spike. It's the second time in recent months that My5 has been affected by an outage, having been affected with a similar problem in late June. Meanwhile, Sky's low-cost streaming service NOW TV suffered severe problems of its own which made it impossible for customers to make payments, buy new passes or update their card details. Additionally, mobile users accessing the service via the iOS and Android apps were unable to stream content for several hours on Saturday. NOW TV reported both issues as being sorted by Saturday evening.